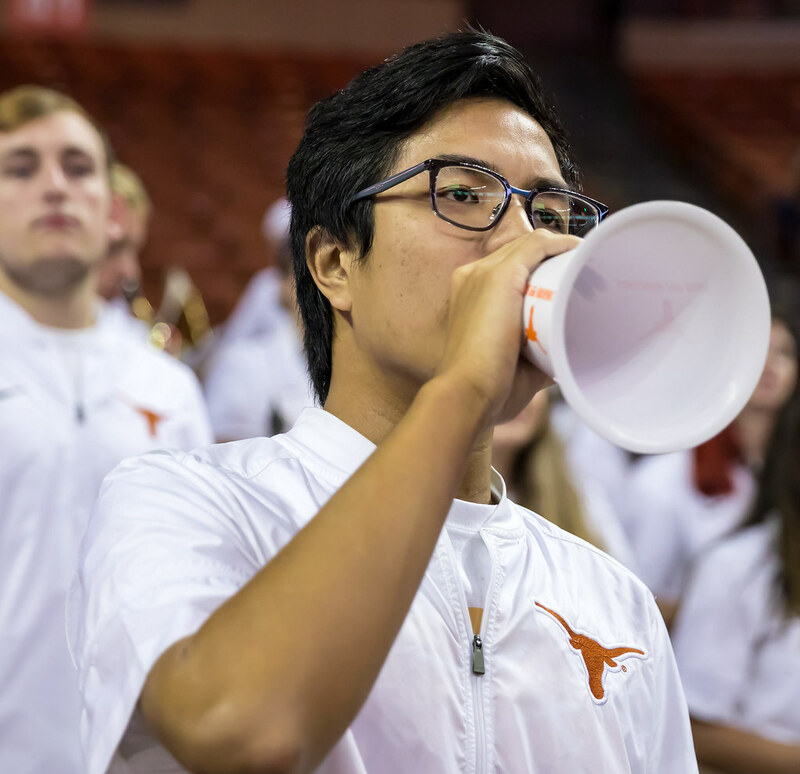 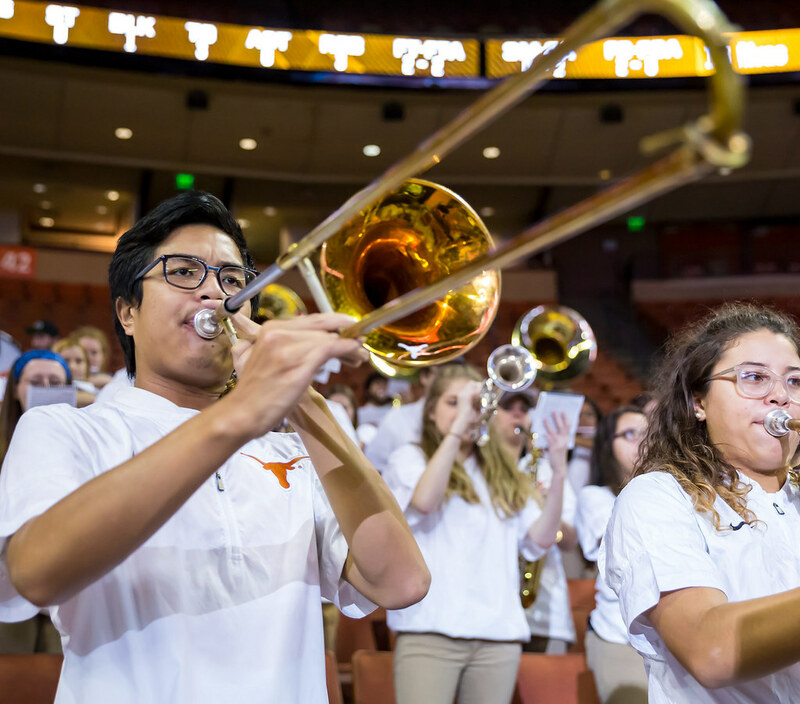 University of Texas Longhorns Pep Band at the Longhorns women's basketball game against McNeese State at the Frank Erwin Center in Austin, Texas on November 15, 2018. 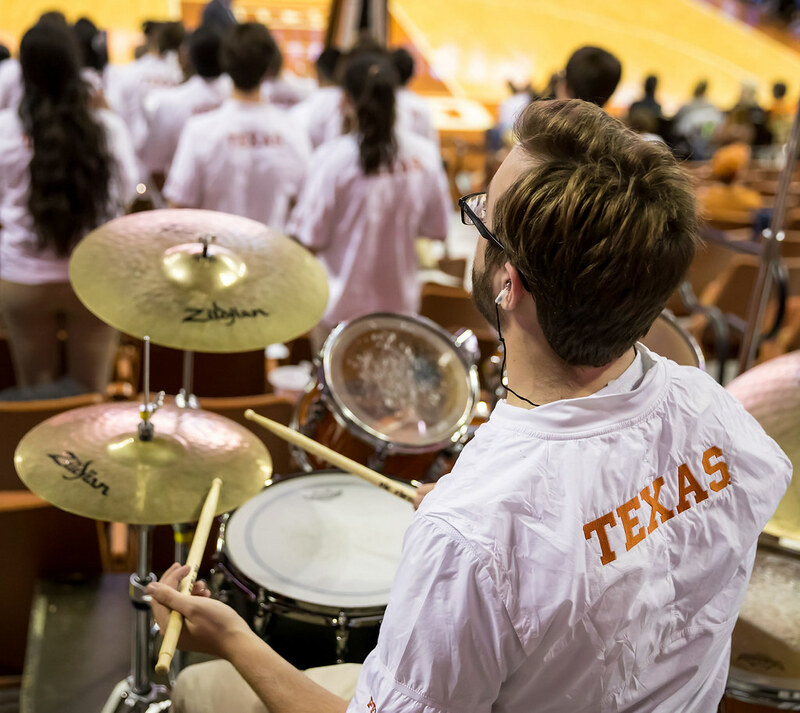 Freshman Charli Collier set a new career-high in scoring, recording a 15-point and six-rebound performance, as No. 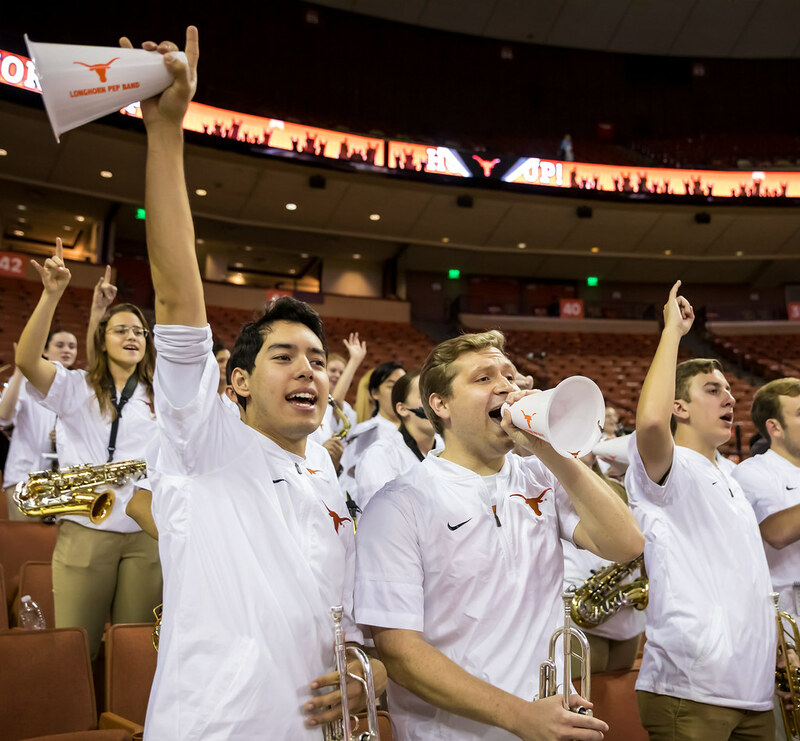 11/8 Texas (3-0) defeated McNeese State (0-3), 96-40, on Thursday night at the Frank Erwin Center. 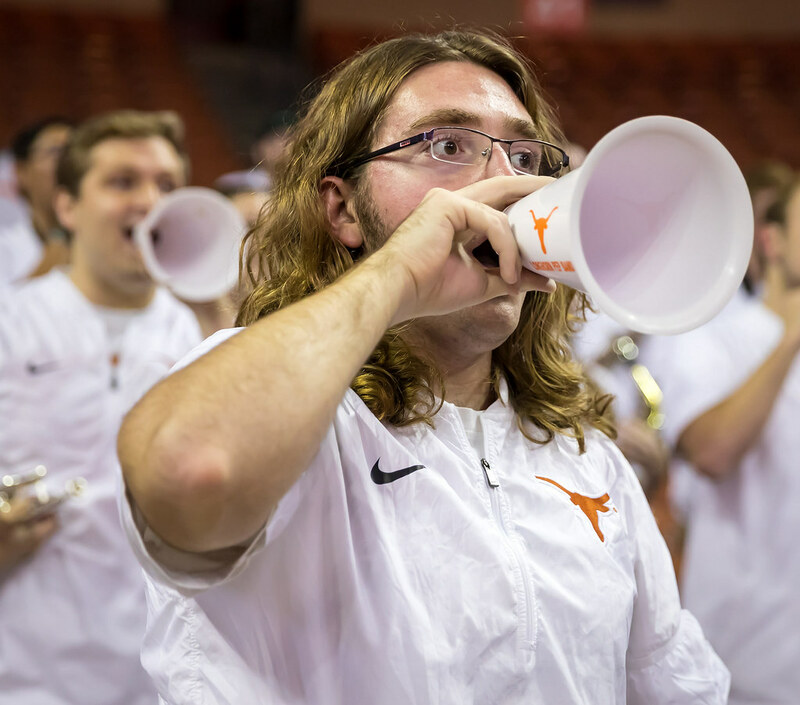 Graduate transfer Danni Williams also posted her best outing in Burnt Orange, contributing 14 points while shooting at a 4-for-6 clip from three-point range. 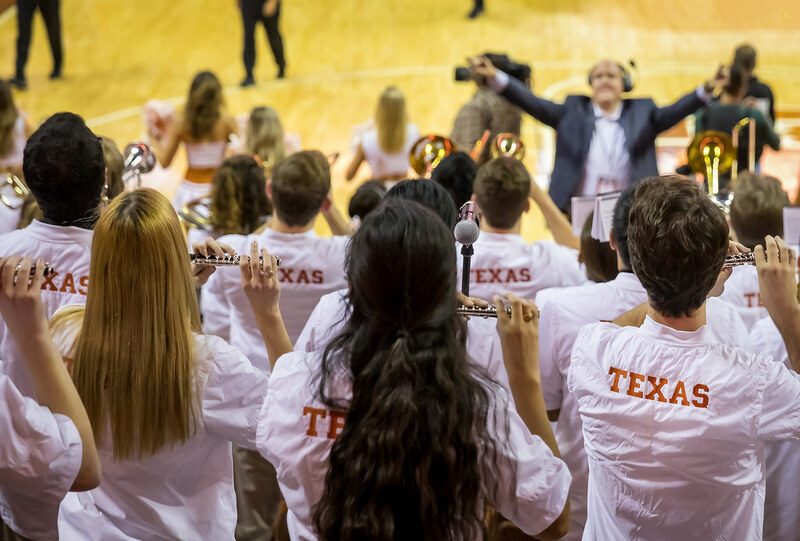 In her first career start for the Longhorns, Collier made her impact immediately, quickly chipping in five points as Texas built a nine-point lead, 15-6, by the 4:44 mark of the first quarter. 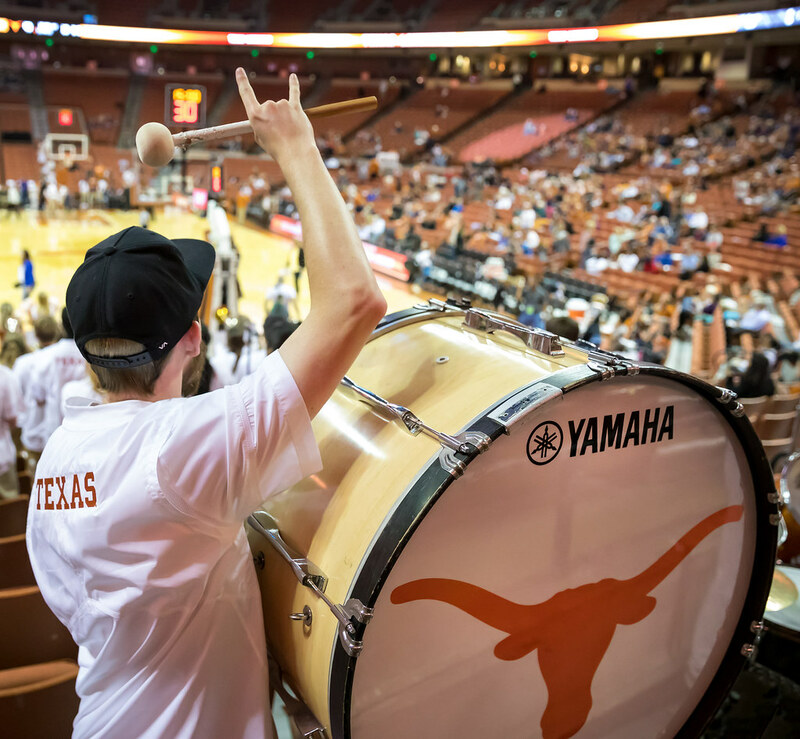 Crisp passing and fast-break opportunities contributed to an efficient first quarter for the Longhorns who shot 61.9 percent from the field and 80 percent (4-5 3FG) from three-point range. 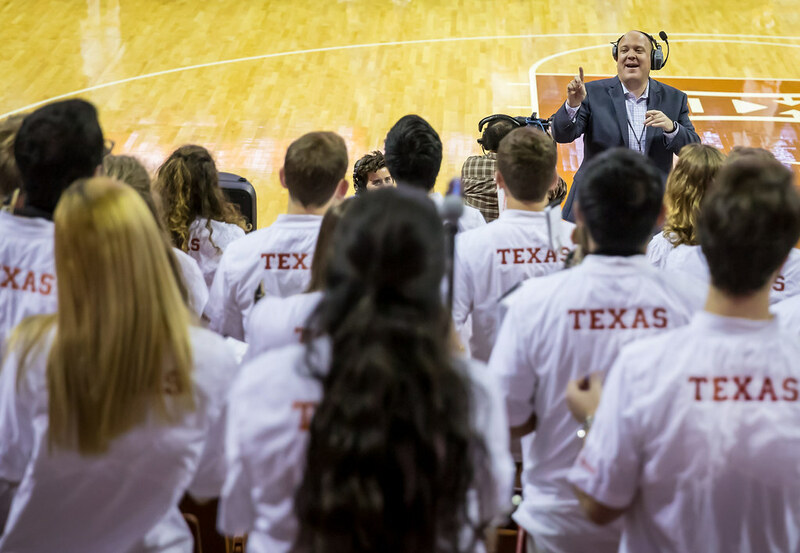 Texas ended the last 2:06 of the quarter on an 11-2 run to take a 30-12 lead after the first stanza of play. 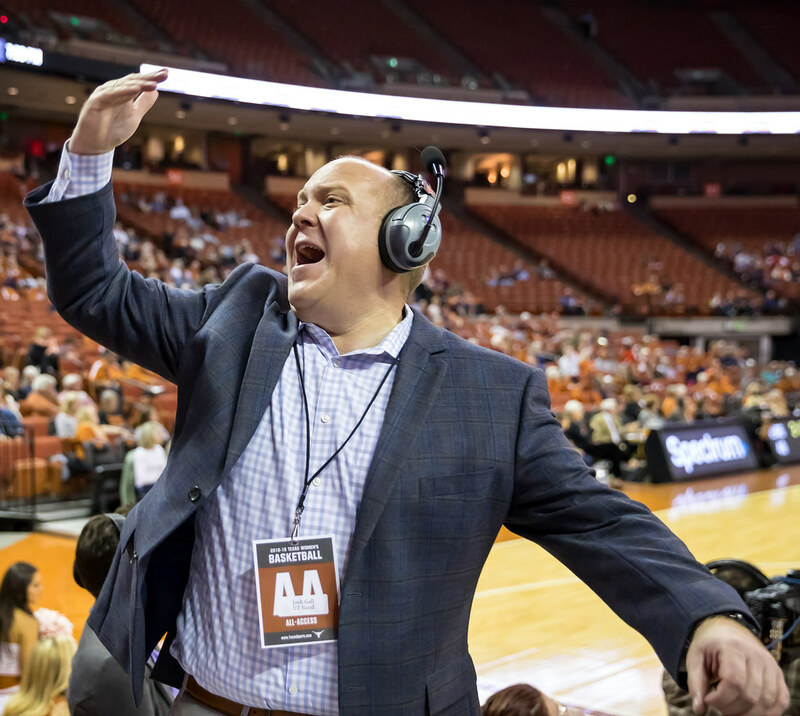 Texas' swarming defense prevented McNeese State from getting into any kind of rhythm, holding the Cowgirls to just 21.2 percent shooting from the floor and 8.3 percent (1-12 3FG) from three. 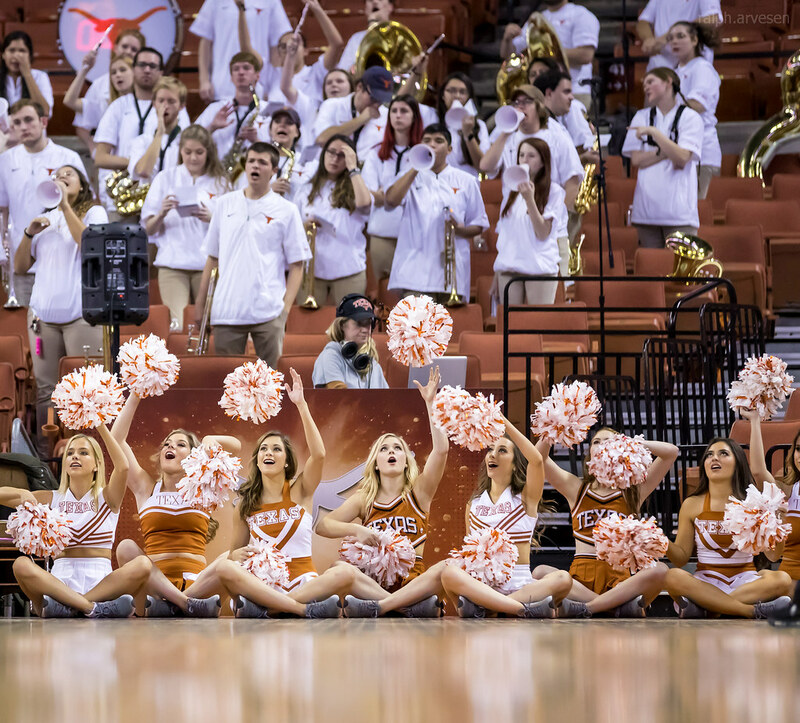 The Longhorns also forced McNeese State to commit 13 first half turnovers, which Texas converted into 14 points as the Longhorn lead quickly ballooned to 29, 48-19, by the end of the first half.